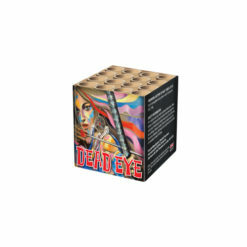 All fireworks from Dynamic Fireworks are sourced by ourselves in China. 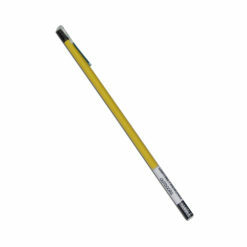 They comply and pass testing to the CE Standard. 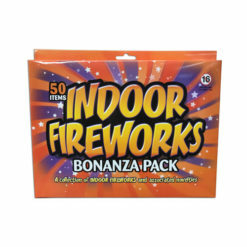 With our range containing approximately 200 fireworks. You will be spoilt for choice. With all fireworks from roman candles, firework cakes and barrages. 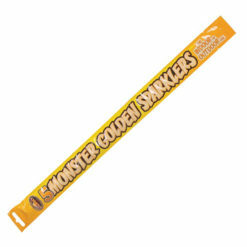 Catherine wheels, fountains and firework rockets. 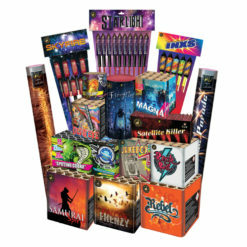 Ready to cater to your firework needs. 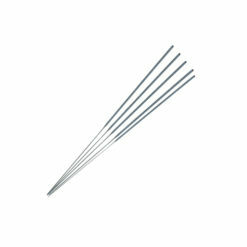 Not to miss out on our sparklers, ice fountains and wax torches. 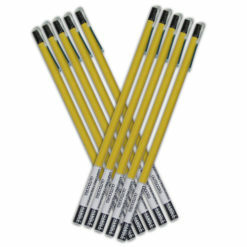 Available to buy in bulk buy deals and offering big savings! 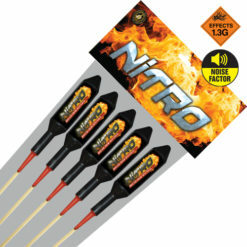 From garden fireworks that only needs 8 metres safety distance. 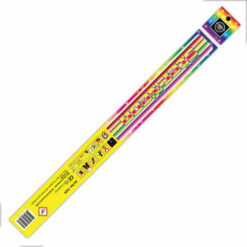 Up to display fireworks needing 25 metres safety distance. Above all, always remember firework safety first and read the instructions provided. In addition, you can download our free firework safety guide. 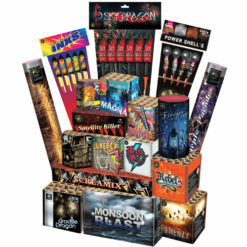 As a result of over 20 year’s experience, Dynamic Fireworks are specialists in the firework industry. And in fact, supply fireworks to members of the public, military and charities all across the mainland UK for many firework events. 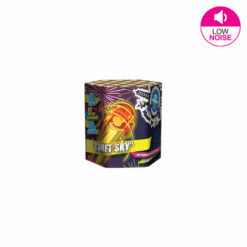 We are always happy to help you chose your perfect firework package. 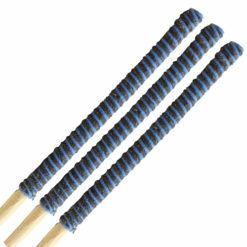 Whether you want wedding fireworks, birthday celebrations, Guy Fawkes or New Year Eve display fireworks. With fireworks for sale all year round. You can buy fireworks today and have them delivered to your door. 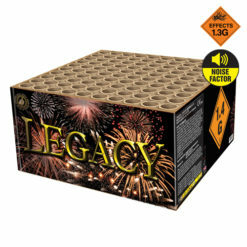 Including many special offer fireworks, buy one get one free fireworks and much more! 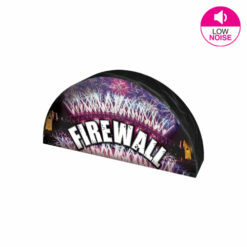 With easy to find categories including low noise fireworks, 1.3g effect fireworks and our range of professional firework effects. However, if you need help choosing which fireworks to buy? 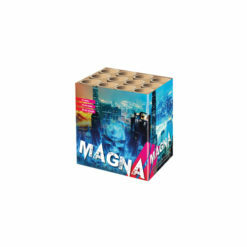 Then use our handy firework filters to select the duration, explosive weight, number of shots and safety distance to suit your display site. In addition to checking out our HD firework videos so you can view before you buy! Finally, under the firework regulations, all fireworks must be finished before 11 pm. With the exception of New Year’s Eve, Chinese New Year and Diwali which is 1 am and Bonfire night which is 12 pm.